« A look inside a lionfish stomach. If you like to own the best of everything in life and you are a lionfish hunter, then you should buy yourself a Zookeeper Lionfish Container. Better still get someone to buy it for your birthday or Christmas. The Zookeeper Lionfish Container unit is a high quality product that provides near puncture proof storage of your lionfish while diving. The back end has drains which will not allow spines to poke out and the back end is easily removed for emptying your lionfish into your cooler box. There are molded in rings on each end with an attached lanyard for clipping to your BCD. 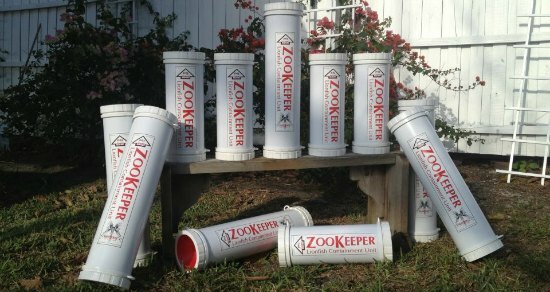 But best of all if you find a lot of lionfish to shoot then the Zookeeper Lionfish Container can hold up to 60 lionfish. There are 3 sizes available to fit your specific needs, all of which are 7 inches in diameter. You can then choose the 19 inch ($84.95), 24 inch ($93.82) or full size 28 inch ($100.47) length zookeeper. Or you can buy the Zookeeper Pro-X. This unit offers a lot of flexibility. It is just 12 inches tall but can expand up to a maximum of 26 inches. 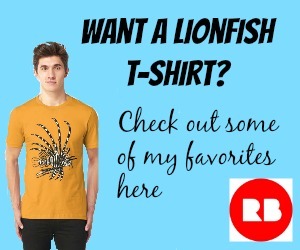 You can also buy a limited range of the Zookeeper lionfish container on Amazon. You can also buy Zookeepers here on Grand Cayman at Divers World. Here is a link to their page on facebook. 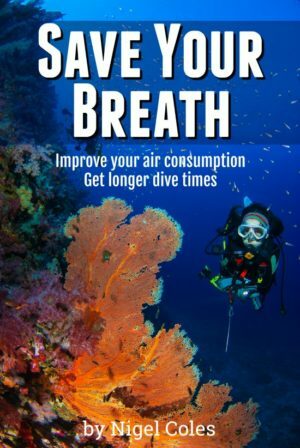 But please remember everyone that nothing on the market at present can guarantee that you will not be stung, so remember always exercise caution when hunting and “containing” lionfish. 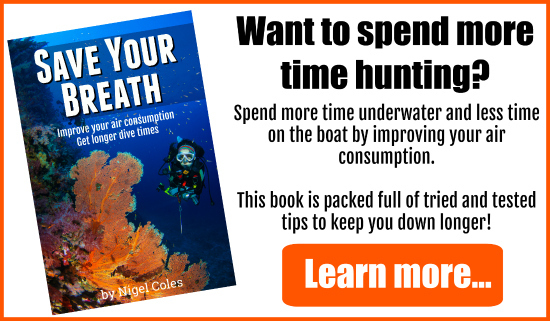 So if you love the Zookeeper lionfish container but just don’t want to splash the cash then there is a way of making your own containment device. See my other post “How to make a lionfish container“. Happy hunting and don’t forget – Kill ’em and grill ’em.